Following its securing of 100 zero-emission Peugeot Partner L2 Electric vans, Royal Mail is preparing its fleet ready to go into service from December 2017. Supported by a comprehensive rollout of charging infrastructure at delivery offices around the UK, the Partner Electric’s 22.5kWh high-capacity lithium-ion batteries offer a range of up to 106 miles, measured on the NEDC cycle. The batteries can be re-charged to 80% capacity in 30 minutes from a dedicated rapid charge point. The drive motor also provides regenerative braking when slowing down, helping to re-charge the batteries and reduce brake wear. 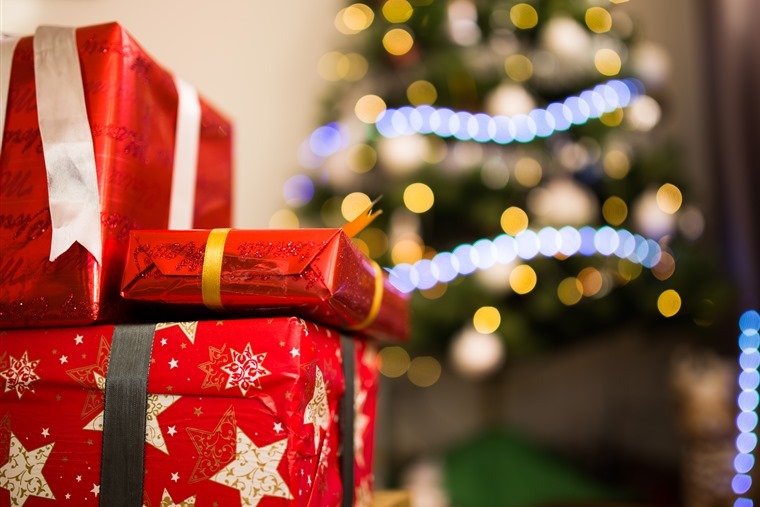 The Partner can also carry a 552kg payload meaning it will be more than capable of handling whatever the busy Christmas period can throw at it. 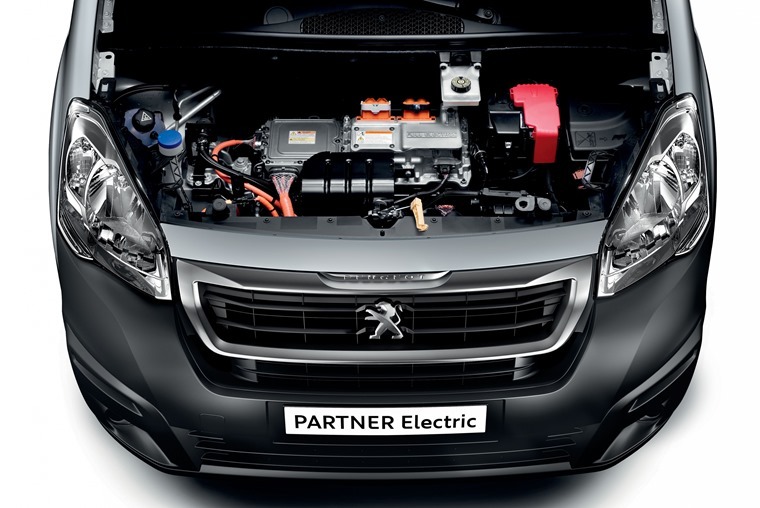 The Partner L2 Electric utilises a lithium-ion battery pack fitted under the load floor, ensuring there is no loss of load space compared with petrol and diesel-powered Partner L2 models. Royal Mail currently operates the largest vehicle fleet in the UK, with over 47,000 cars, vans, trucks and lorries available.